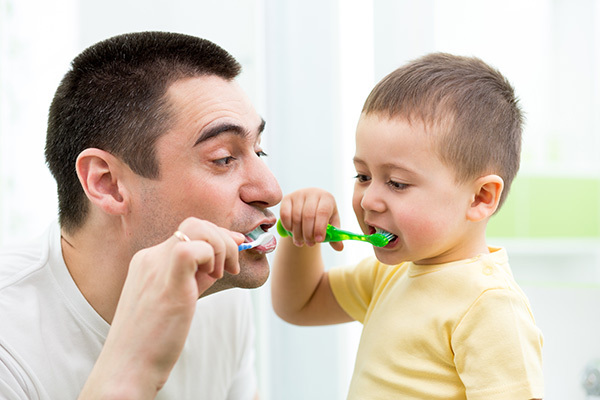 Tune in for tips on keeping your teeth healthy. We are proud to announce our the completion of our new website. With our new website comes this fun informational blog. Subscribe here to keep up with what is going on at our office and healthy tips from the experts. https://www.canyondentalcare.com/wp-content/uploads/2014/08/blog-pic.jpg 400 600 Staff Canyon Dental https://www.canyondentalcare.com/wp-content/uploads/2018/05/Canyon-Dental-New-Logo-trans-3-e1526588705132.png Staff Canyon Dental2014-08-07 21:47:572014-08-07 21:47:57Tune in for tips on keeping your teeth healthy.